A multiplayer military FPS set in a modern, global conflict! World War 3 is a first person shooting game made and published by The Farm 51. Join the fight in massive infantry battles, gain advantage over the enemy with personalized weapons, vehicles and drones. Strong teamplay, national armed forces, real locations, full body awareness and a versatile customization system all contribute to the authenticity of the modern combat experience enhanced by other essential elements such as a robust ballistic system, advanced armors and life-like weapons. Produced in cooperation with military R&D centers and consultants, World War 3 shows the consequences of every battle in the context of a global war campaign on a strategic war map. Real Life Locations. We are proud to give you one of the most realistic levels in the history of FPS. Join the battle on the streets of Warsaw, Berlin and Moscow. Take advantage of the urban environment to surprise enemy forces and dominate the battlefield. Strong Teamplay. World War 3 supports team-based gameplay rewarding the initiative in playing as a part of a squad. Responsible cooperation within a squad is the best recipe for combat effectiveness. 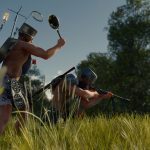 Players can choose between assuming the role of an Attacker or a Defender, and use any gear available to support their playstyle – what matters is the victory. Versatile Customization. 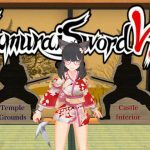 Find your own unique combat set fitted to your needs and style without being bound by classes or roles. Choose from hundreds of combinations of unique weapon parts, attachments, skins, camos and paints. Same rules apply to vehicles, tactical gear and uniforms. 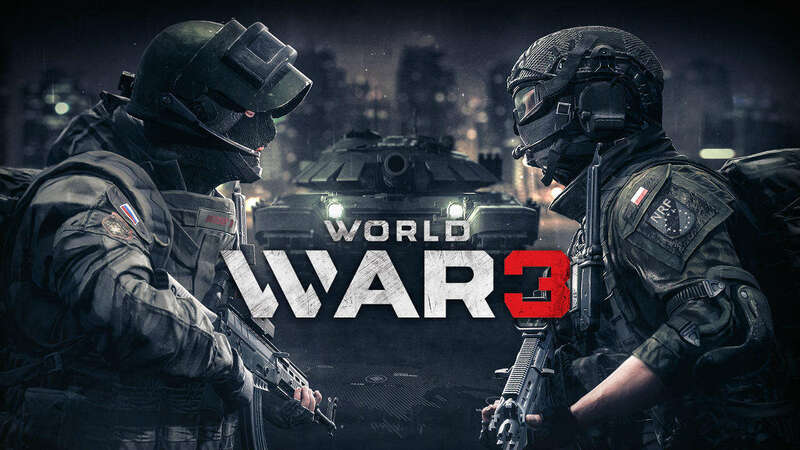 If it’s possible in real life, it’s possible in World War 3 – simple as that! Armor vs Projectile. The most authentic bullet vs. armor system in the FPS genre to date, achieved through years of research and development with military professionals. Ballistics, a weight system, full body awareness, vehicle physics, and an extensive customization system all affect the gameplay in a meaningful way. National Pride. World War 3 is heavily grounded in military realism, offering accurate depictions of weapons, uniforms and equipment of national armed forces. All of it to inspire you to make the war effort personal and prove that your country is the dominant force on the battlefield. All maps are based on real-life locations such as the streets of Warsaw, Berlin and Moscow (more locations planned) recreated with an unprecedented attention to detail. Strategic War Map. To show consequences of every battle, player performance is rewarded with resources used to conquer or defend a territory. Gain additional bonuses via the metagame and turn the tide of war! Every destroyed vehicle, every kill, every bullet fired, every achievement affects the big picture presented on a constantly evolving, interactive war map eventually covering the entire planet. Battlefield, Insurgency, Call of Duty, and Escape from Tarkov rolled into one. And it works. World War 3 presents a modern conflict with tactics, techniques and procedures inspired by true combat engagements. All of this packed into two exciting game modes. Warzone offers opportunities for dynamic, intense firefights in teamwork-focused battles of infantry and armored units over fortified points. The tactically-oriented Recon allows players to cooperate within small reconnaissance squads left on their own to survive and capture high-value targets in hostile territory. Together these modes create a coherent gameplay experience aimed at presenting the actual feel of modern warfare. The gunplay is like a mixed Battlefield and Call of duty. Assault Rifles/SMG/LMG feel just like a Battlefield game when it’s pretty accurate. But for SR, it feels just like COD when you can snap the others, or quick scope and then do a quick reload. The score streak is also a great feature inspired by Call of Duty. But this time, they did it with Battlefield style: you can spawn vehicles or send some airstrike to take down some folks from afar. This is a Battlefield-like game that really shines. It's just fun, the gameplay is great, shooting is crisp, the game looks great, and has a lot of replayability. This game is by far the most anticipated modern battlefield game right now, and it could be better through times if the developers really listen to what the players have to say.